Our newsletter is all about keeping our customers up to date with industry developments, product updates, interesting timber projects and introducing members of our team. We hope you find it informative! 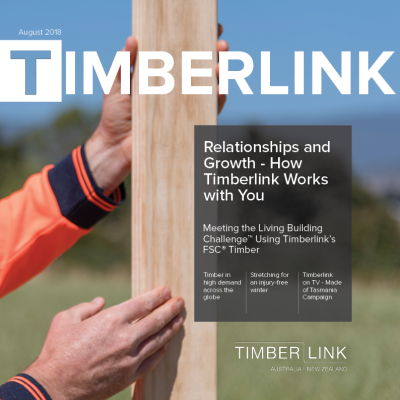 Our newsletter is all about keeping our customers up to date with industry developments, product updates, interesting timber projects and introducing members of our team. We hope you find it informative.! 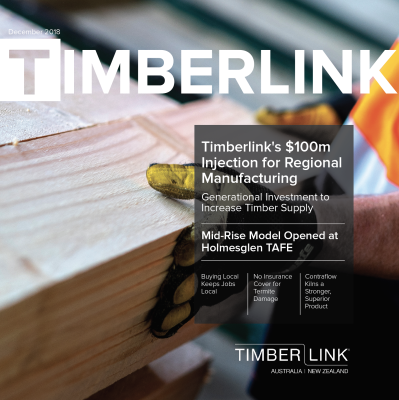 Complete your details below to subscribe to Timberlink News.